What used to be a rare occasion on the local roads has turned into somewhat of a daily occurance. 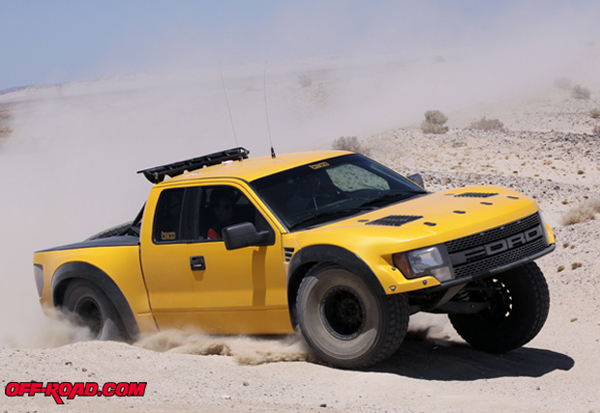 Now I pretty much see a ford raptor every day while I am driving. 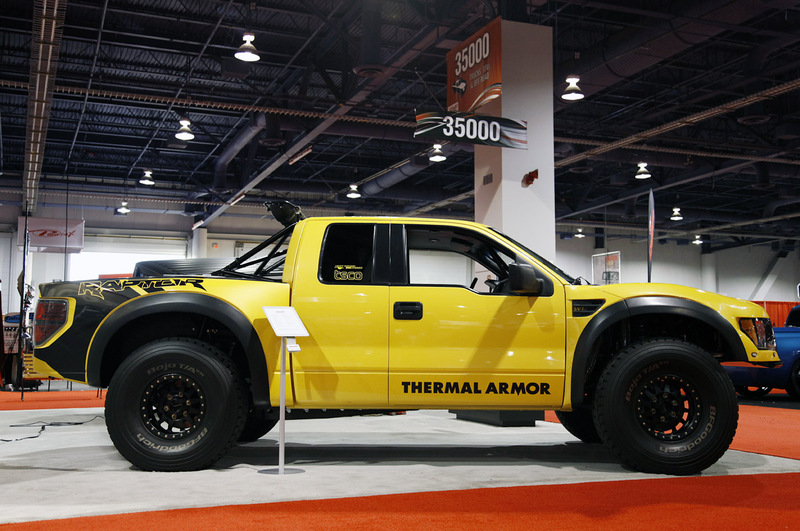 The demand for a race ready off road vehicle that you can drive from the factory lot to the desert is definitely present. I am not sure if we were aware of this desire from the truck buying consumers until Ford released the Raptor, but nonetheless Ford Raptors have taken hold in the economy. 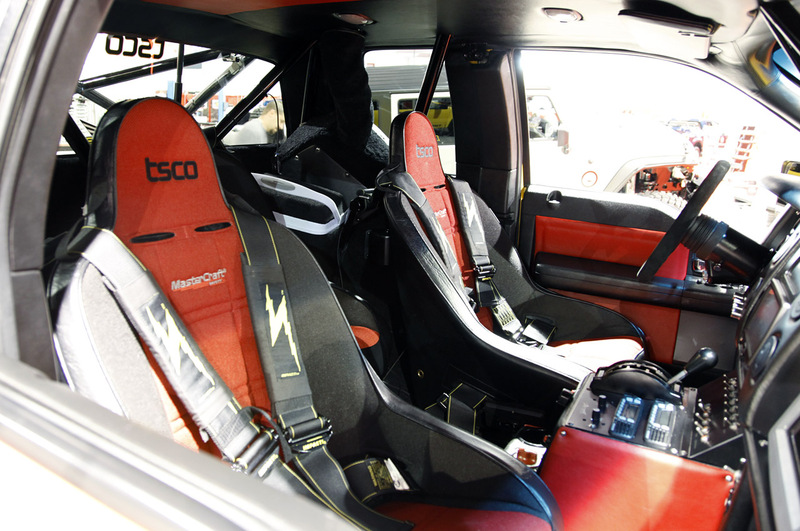 With the overwhelming success comes the private sector aftermarket customization’s (my favorite part). 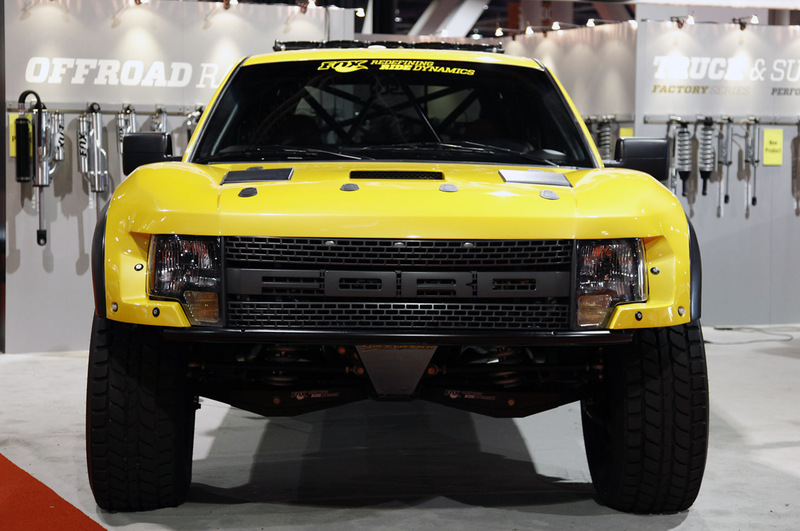 Stewarts Raceworks located in Santee, CA has been creating off road trucks for over 25 years. Craig Stewart has gained national fame for his creation and maintenance of many off road vehicles responsible for championships! 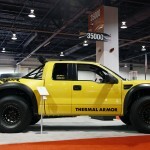 Stewarts Raceworks also builds prerunners for sale to the community. 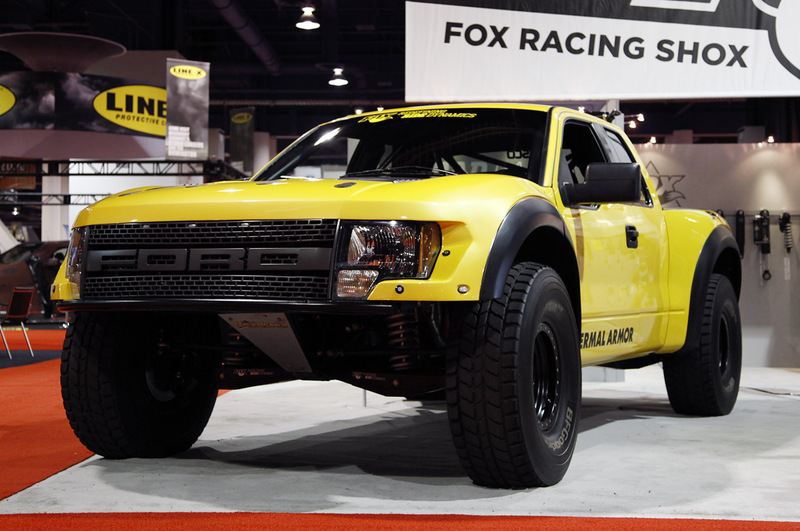 Its no surprise that they decided to build another amazing race vehicle from the Ford Raptor body style. Whats even more amazing is that they decided to document the whole thing on video!